Home About Universe Albert Einstein Astronomy Beginners Info Infographics Missions Physics Scientists Space Exploration Videos How Is It Possible That Galaxies Are Moving Away From Us Faster Than the Speed of Light? 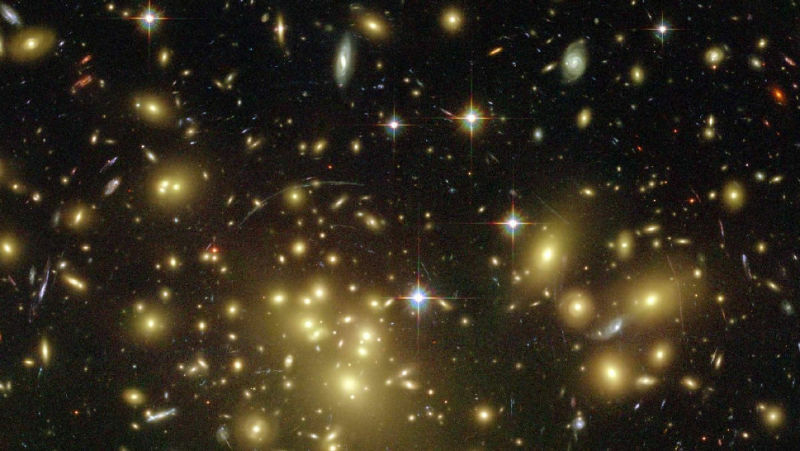 How Is It Possible That Galaxies Are Moving Away From Us Faster Than the Speed of Light? According to the equations of Albert Einstein, the speed of light is an absolute constant and beyond which nothing can move faster. So, how can galaxies be moving faster than the speed of light if nothing is supposed to be able to surpass this cosmic speed limit?